The OpenNebula Project has been present is the last two editions of the CentOS Dojo: Cologne on August 4th and Paris on August 25th. As always we’ve had a great time, enjoyed the talks, learned a lot, and had very interesting discussions. As always, looking forward to the next editions and meeting you there! OpenNebula has had the OneFlow component for quite some time. For 4.8, we have made it even easier to use for end users, integrating it with the intuitive Sunstone Cloud View. OneFlow allows users and administrators to define, execute and manage multi-tiered applications, or services composed of interconnected Virtual Machines with deployment dependencies between them. These groups of Virtual Machines are deployed and managed as a single entity. 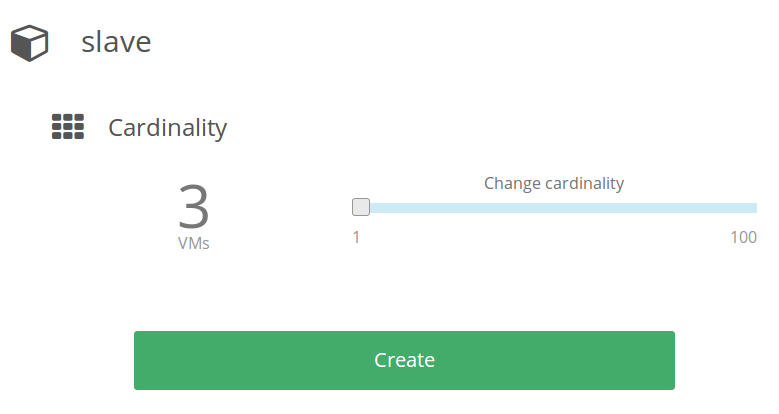 One of the new features in 4.8 is the definition of dynamic networks for OneFlow Services. 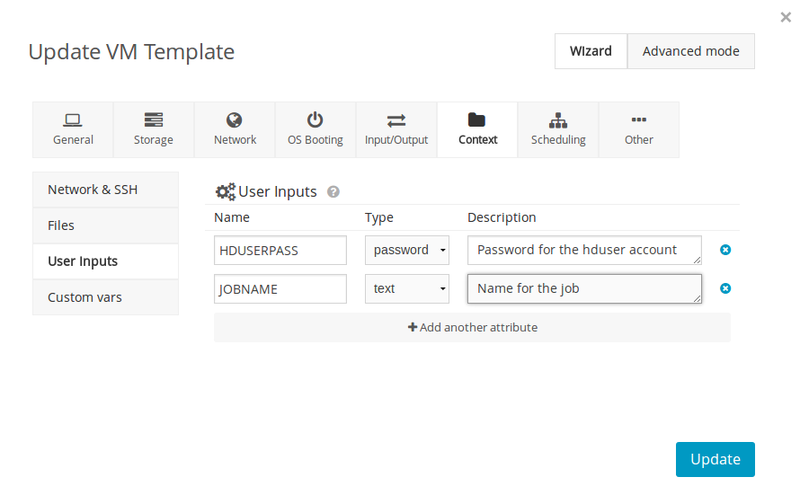 This allows you to create more generic Service Templates. For example, the same Service Template can be used by users of different VDC’s that may have access to different Virtual Networks. The following diagram shows a sample Service with two roles, Master and Slave. 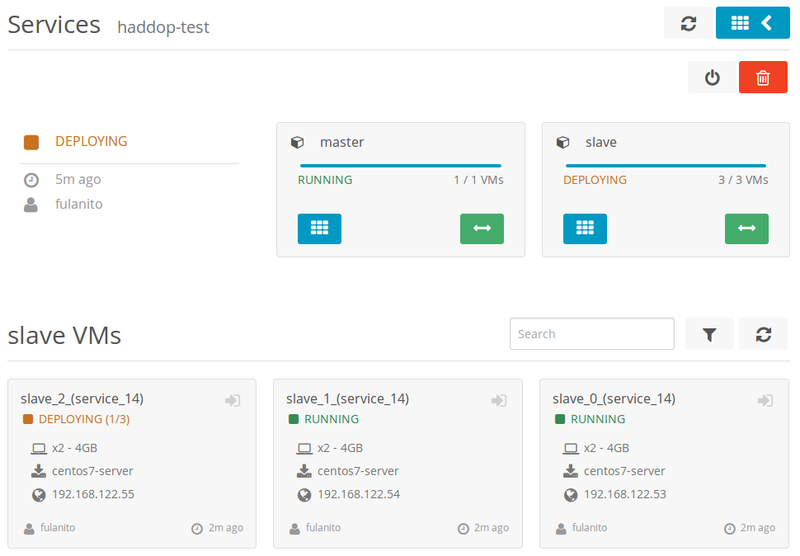 The Slave role contains 3 VMs, and must be deployed after the Master role VM is running. There are two networks, “Internal” and “Public”. 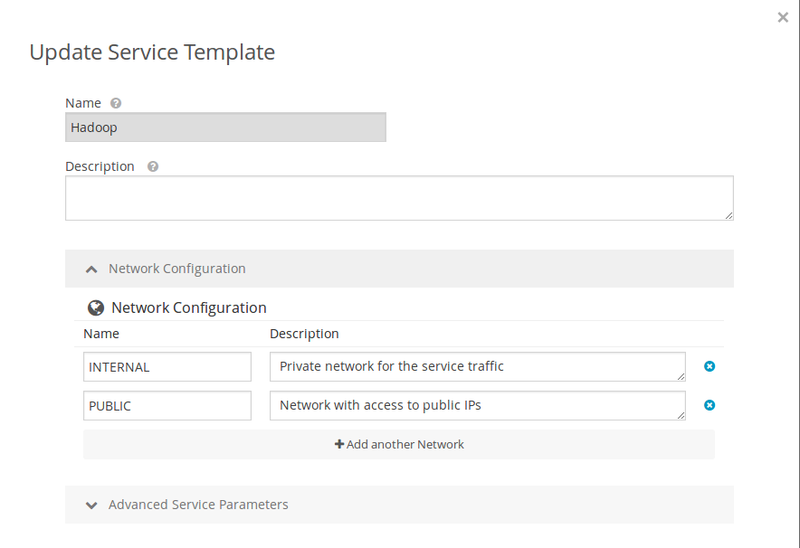 As you can see, the Public and Internal networks are defined in the Service Template. These networks are not attached to any specific OpenNebula Virtual Network yet, that will happen when the users instantiate the Service. 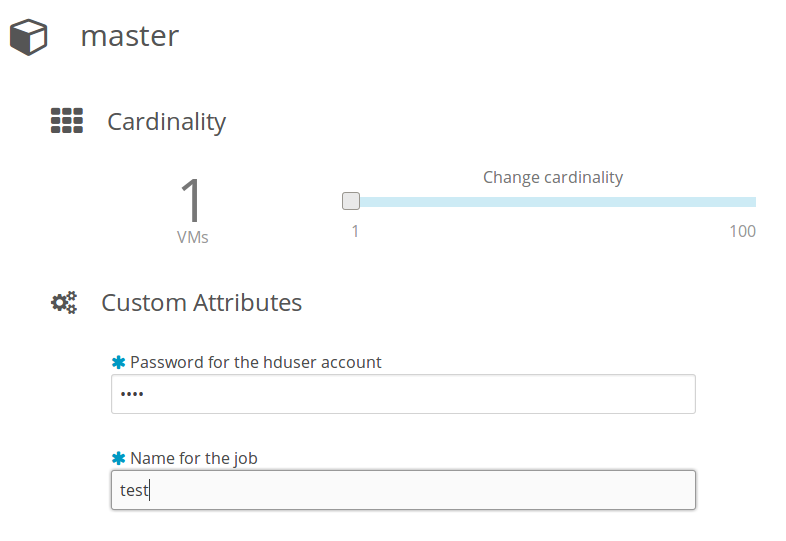 We hope that you find these new features useful to prepare complex deployments for your users. You can read more in our documentation, and see more new features in our screencasts. If you can’t upgrade to 4.8 yet, give it a try in your laptop with one of our sandbox machines. We are happy to announce that OpenNebula will be at the upcoming CentOS Dojo Paris, France, which will take place on August 25th. If you are interested in learning how to get a fully operational private cloud under CentOS you should definitely drop by this event. It’s going to be fun and exciting! 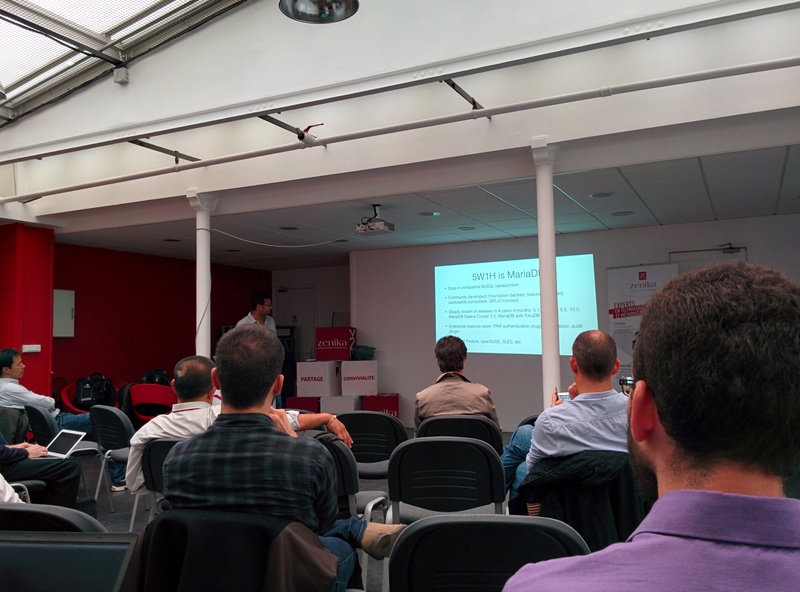 Here at OpenNebula we really enjoy CentOS Dojos, it’s a wonderful occastion to meet with the local group of sysadmins, talk about experiences and to learn a lot about how to really get things done. We want to let you know about what we are up to with the main news from the last month regarding the OpenNebula project, including what you can expect in the following months. This month’s newsletter is slightly overdue because the team has been 100% dedicated to the release. This past month, the OpenNebula team had only one, well defined focus: a new stable release. After one beta version, the team is very proud of the release of OpenNebula 4.8, codenamed Lemon Slice. This release brings significant improvements in different aspects. Sticking with our vision of bringing simplicity to cloud management, this release comes with improvements in the recently added Cloud View portal, now with the ability to control flows, as well with a new interface designed for Virtual Datacenter administrators (VDCAdmin View). The hybrid model has been one of the principal actors of Lemon Slice. Support for two new public cloud providers (Microsoft Azure and IBM SoftLayer) have been added, widening the range of possibilities to offload VMs in case the local infrastructure is saturated. The hybrid model in OpenNebula enables a centralized management of both local and remote resources for the cloud administrator, and a transparent consumption of these resources by the end user. With these two new additions, OpenNebula is increasing the possibilities to build powerful, robust, cost and performance efficient cloud infrastructures across administrative domains and public cloud providers. The OneFlow component also has been improved, specially OneGate, making sharing service information among VMs possible. Flows are now easier than ever to build and consume, since details like the virtual network the flow are going to use are defined later by the user, so the administrator doesn’t have to deal with all the possible combinations. Moreover, Virtual Networks underwent a thorough redesign. Definition of virtual networks are no longer restricted to the fixed and ranged model, but rather they can include any combination of ranges to accommodate any address distribution. Moreover, end users can now reserve a range or IP addresses for their own use at a later time. This month has been specially interesting for the movement in the OpenNebula community. Most noticeable, without doubt, is the announcement by two computer industry giants such as Microsoft and IBM of their collaboration with the OpenNebula project. Microsoft announced in the OSCON 2014 their willingness to tightly collaborate with OpenNebula in order to build Microsoft Azure support within your favourite Cloud Management Platform. Needless to say, we are really excited about this collaborations: building hybrid clouds with OpenNebula is now richer and more powerful than ever. The community is determined to make the OpenNebula team happy with these little pearls: OpenNebula 4.6.2 cloud running on ARM board of Android TV stick. We want to give a big thanks from here to Carlo Daffara and Vincent V.d. Kussen for their intensive testing, pushing OpenNebula to its limits. Appreciate that! 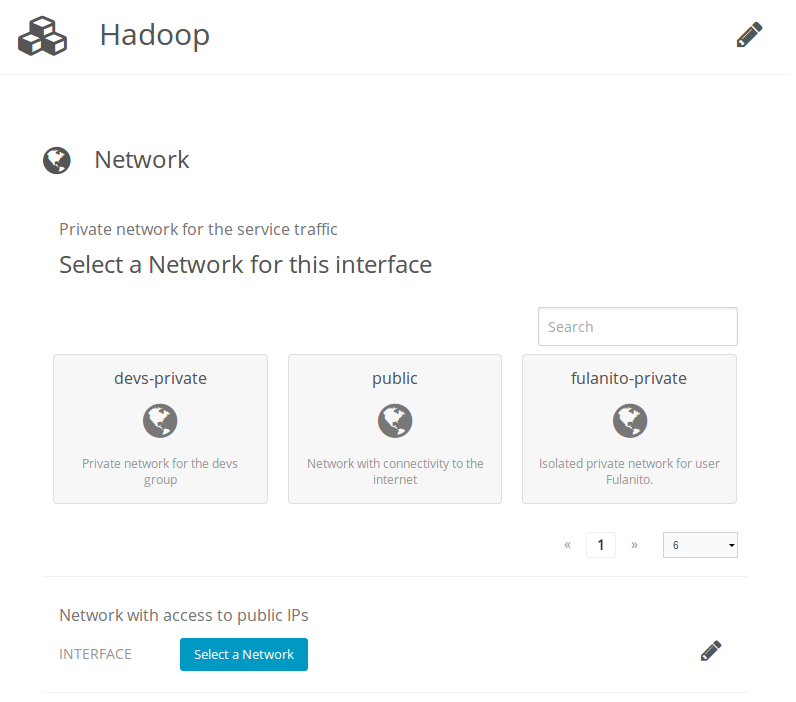 We also appreciate mini tutorials to start using OpenNebula, like this one. Special thanks are due to the Terradue folks for .NET API to the OpenNebula world. 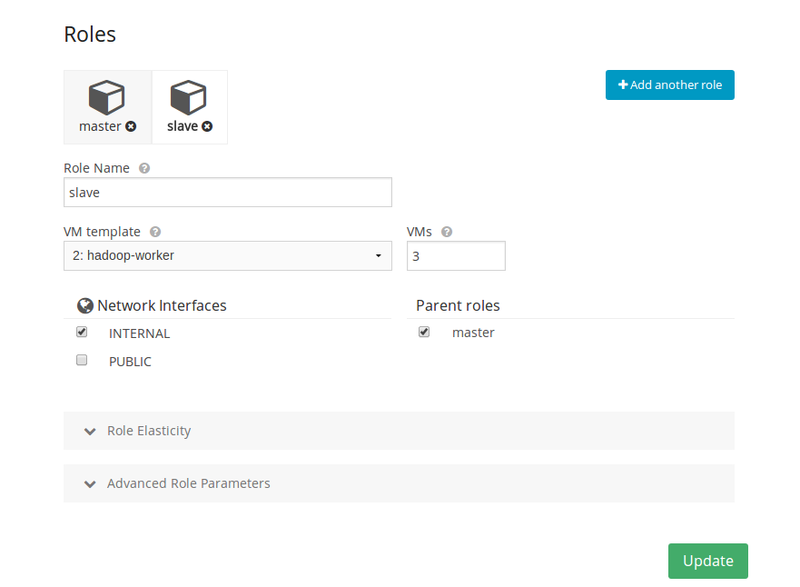 Also, it is very interesting the integration between OpenNebula and Bacula proposed by Rentalia. Check out the comparative made by Bitergia in the OSCON about the OpenNebula project and its codebase, it is pretty interesting. We want to thank the community for their feedback, which has proven to be a very important asset turning the beta 4.8 version into the stable Lemon Slice that has been just released. You are the real MVP! As usual, first things first, this year’s OpenNebula Conference will be held in Berlin as well, 2-4 of December, 2014. The final agenda is now available at the conference page. This years will offer the chance to learn how folks from PuppetLabs, E-Post, Deloitte and many other companies are using OpenNebula. If you want to repeat or find out how it is for yourself, save the date and register! OpenNebula Project Director gave several seminars on cloud computing Berkeley and Stanford this last month. 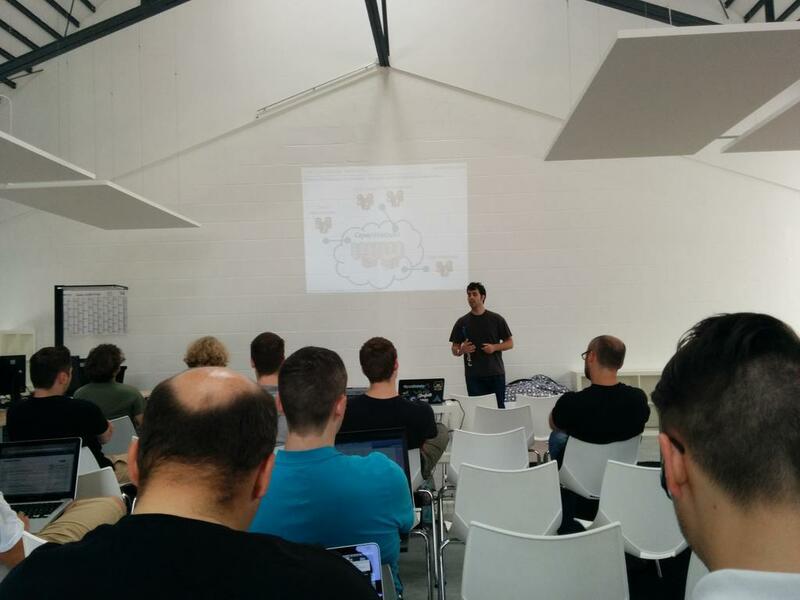 Also, members of the OpenNebula team participated in July in a Centos Dojo in Cologne. 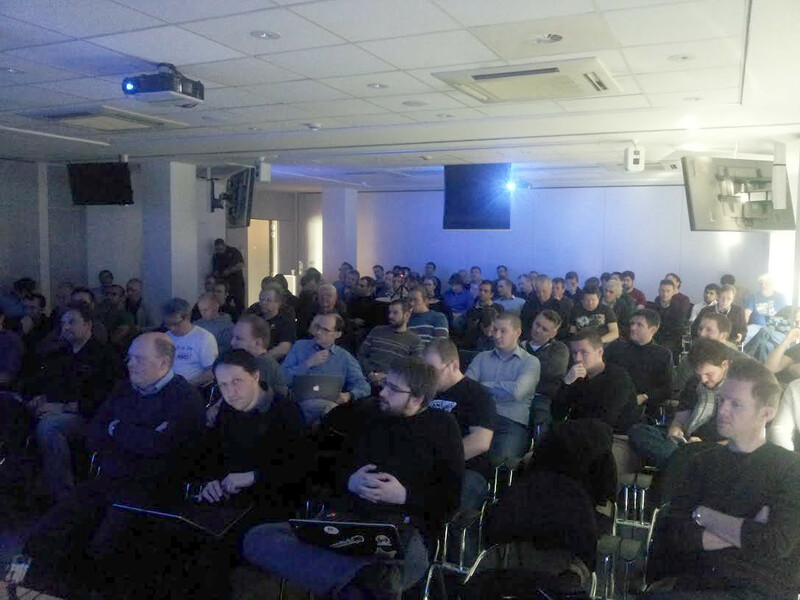 We have upcoming TechDays in future months, if you are interested in OpenNebula you can check the project page to find out if we are travelling somewhere near you: Timisoara, Barcelona, Chicago, Aveiro … and many more to come!! So now it is your turn to wallow in all the information here and register directly after that here for 3 days fully packed with enlightenment.